Get directly involved with The Diana Award by volunteering for us. 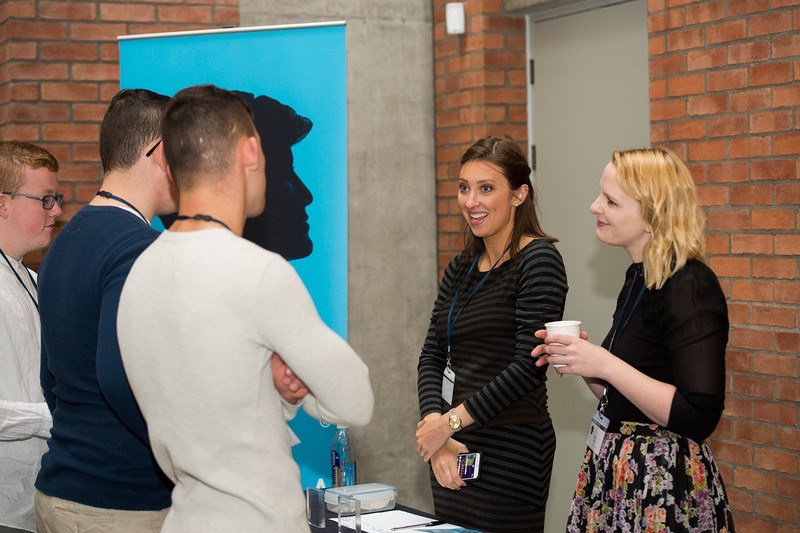 Looking for work experience in the charity sector? From time to time we do look for volunteers to help us out in our main office in East London with administrative and development tasks. If this is something you’re interested in please send an email to info@diana-award.org.uk with the reference “Office Volunteering” in the subject line. Please note that if we aren’t able to offer any roles at this time then we will add you to our volunteer database to be potentially be contacted again in the future. 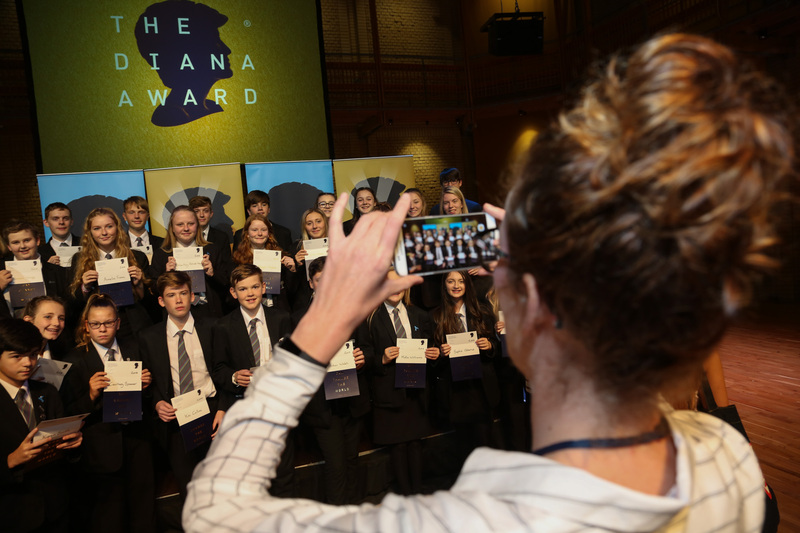 We hold a series of large events over the course of the year in the UK, including the award ceremonies for The Diana Award and our National Anti-Bullying Week conferences. If you’d like to join us in volunteering to help us run one of these events please send an email to info@diana-award.org.uk with the reference “Event Volunteering” in the subject line to register your interest.